Mole Management provides a comprehensive solution to pest control and prevention for both individual schools and across multi academy trusts in the North West. When visiting schools we can show current DBS and Advanced Safeguarding certificates on request . Designed to keep critical areas pest free. Contracts demonstrate due diligence regarding pest control. They are a preventative and pro-active form of pest control. 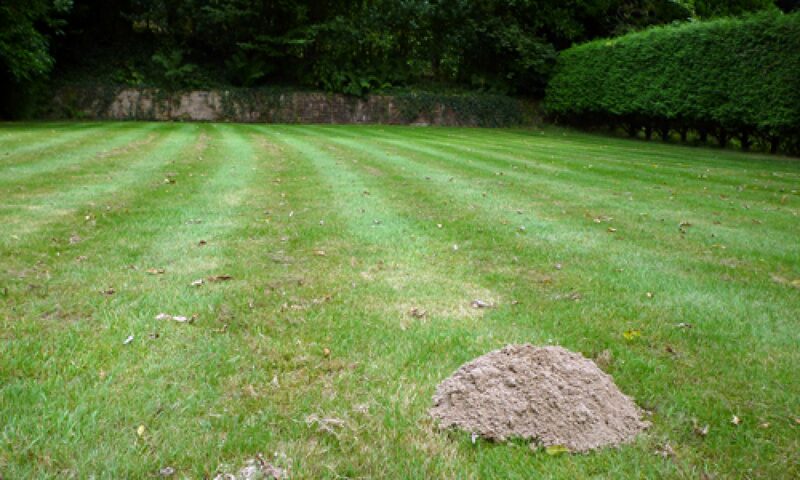 Mole Management offers integrated pest management contracts. These are tailored to the schools individual requirements to ensure that costs are kept to a minimum. The standard type of contract would be to monitor, control and prevent pest activity in critical areas such as bin storage, food storage, kitchens and staff rooms. Equipment such as door chains, window screens and electronic fly killers are all checked for functionality and use. The contract can include other options, for example, wasps, ants, squirrels or moles if required. A typical school pest control contract would consist of a minimum of 8 visits per year. On every visit we create a report. This includes a record of any baits used and recommendations for further action if required. A copy is left on site. This can be shown to any visiting environmental health officer or quality compliance auditor. Some situations are unavoidable and require urgent reactive treatment. These include moles damaging a field or a wasp nest appearing in a shed. However, the main purpose of a pest management contract is to work with staff. Working together we can prevent future problems by maintaining high standards of house keeping and building maintenance.